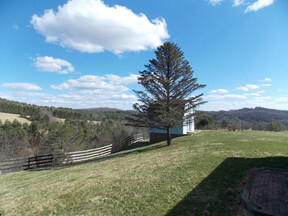 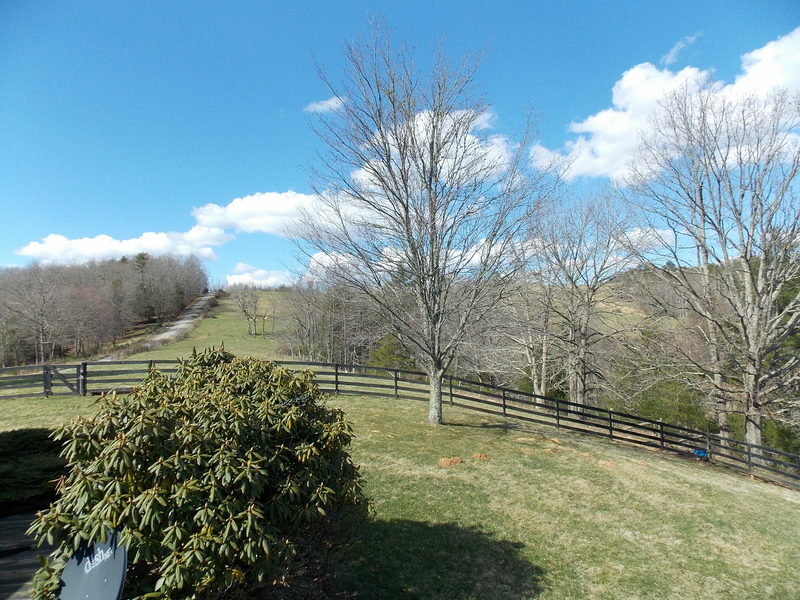 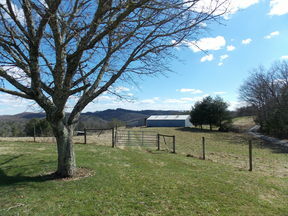 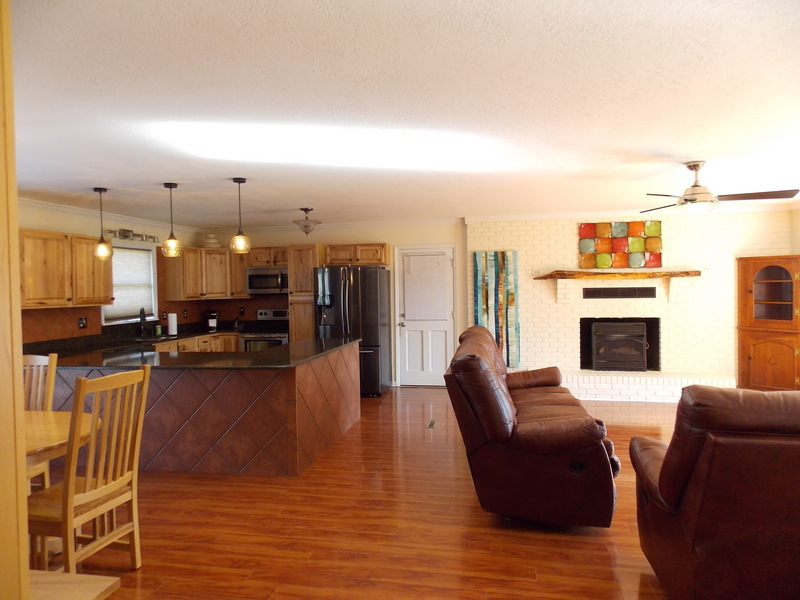 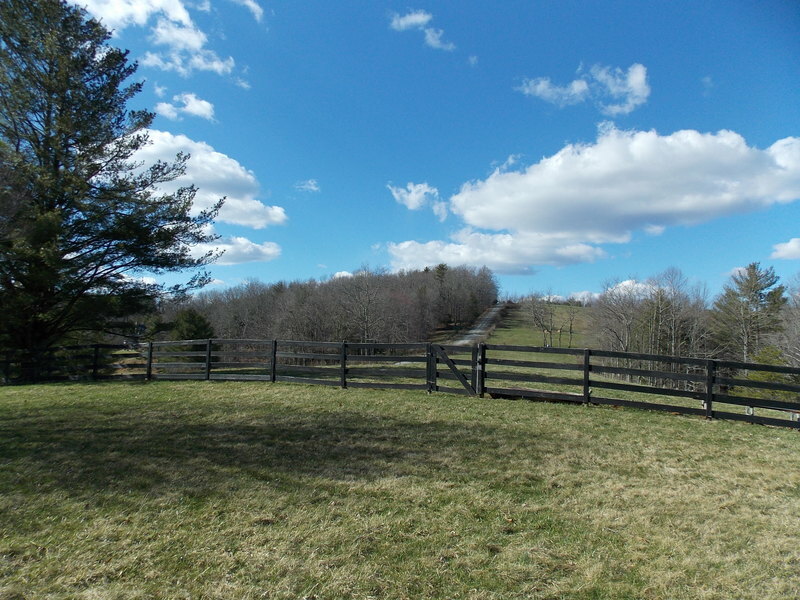 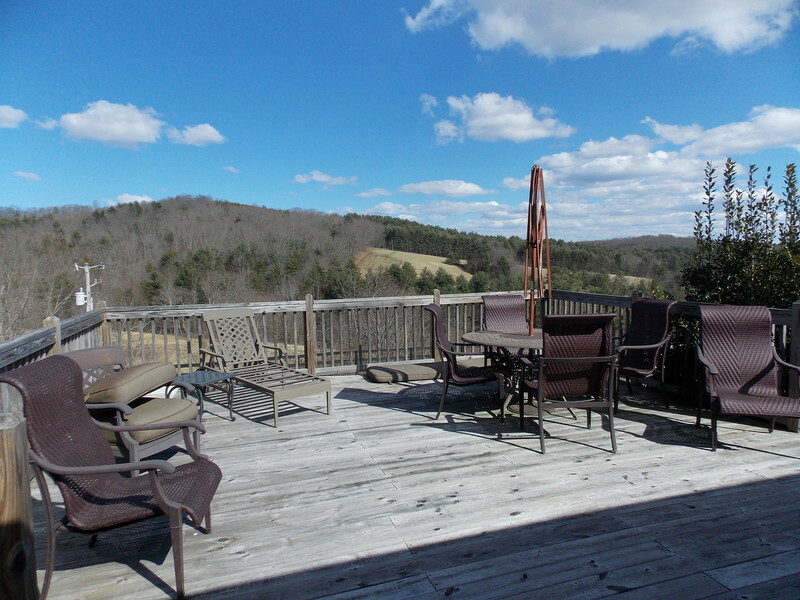 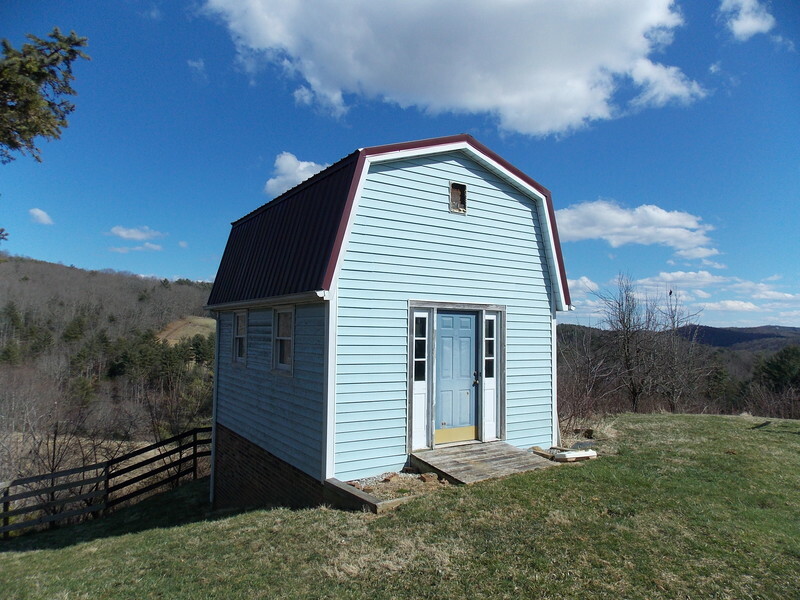 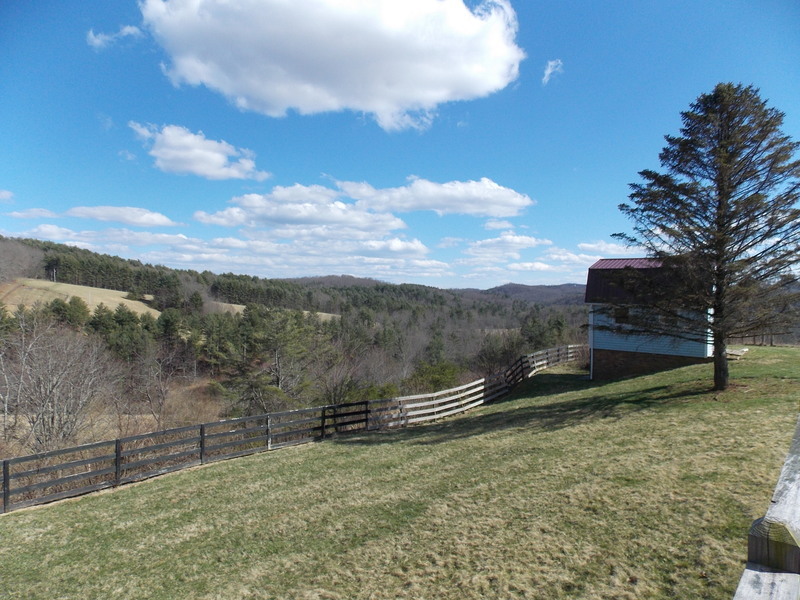 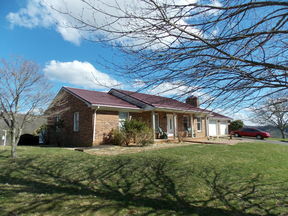 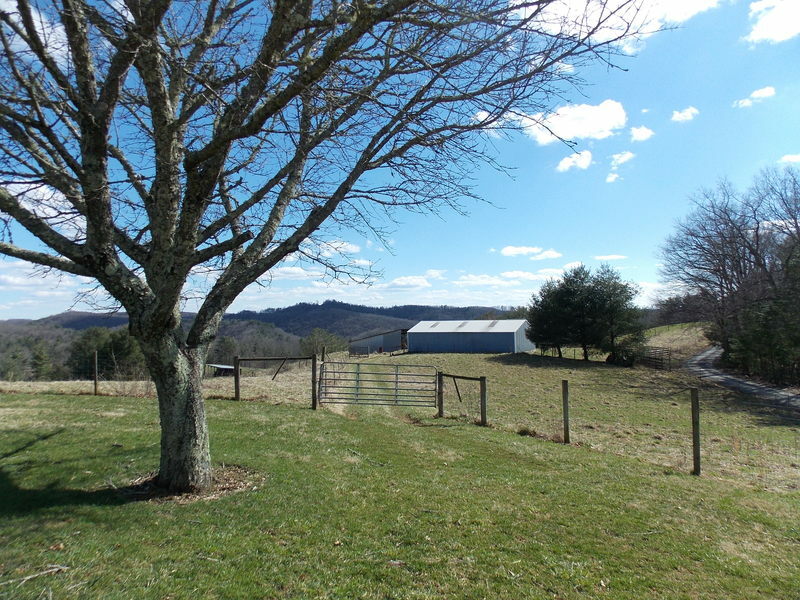 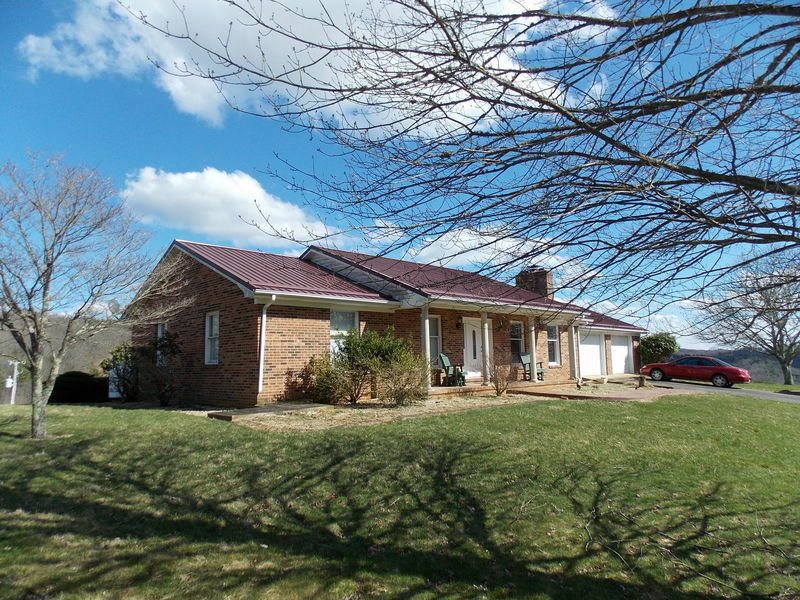 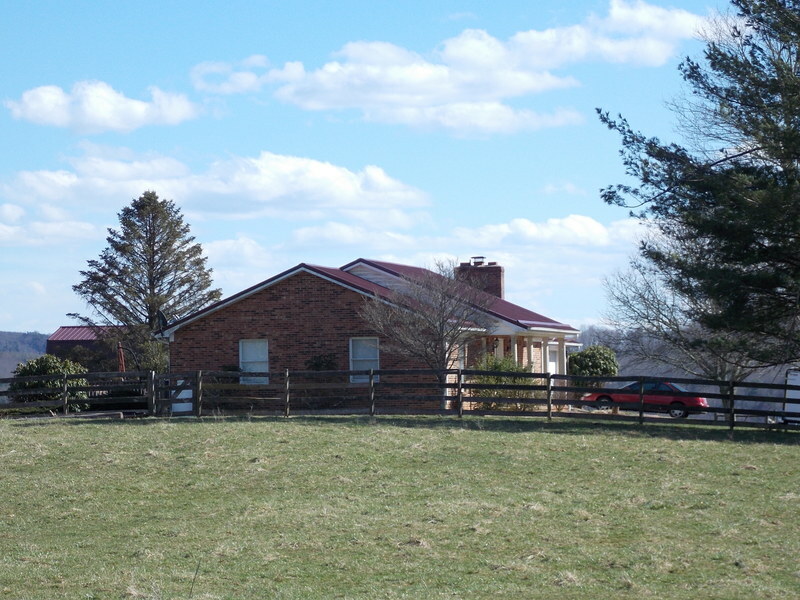 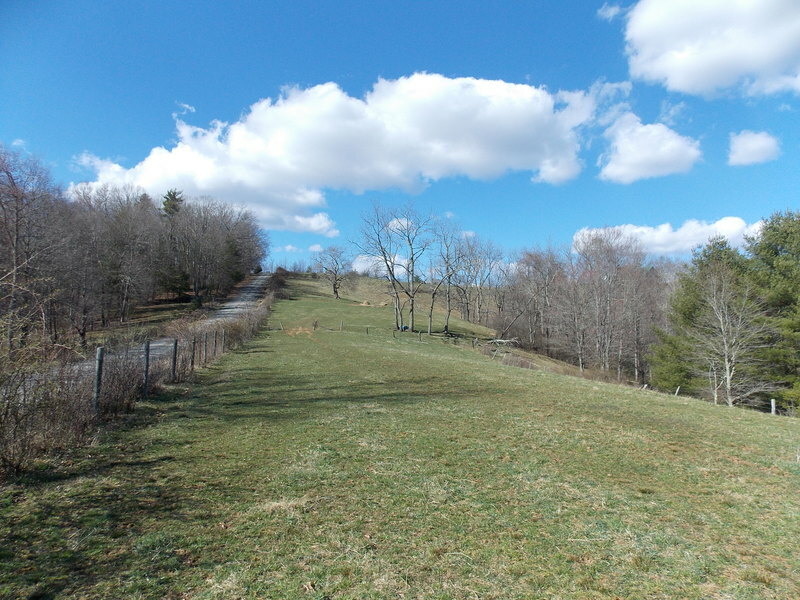 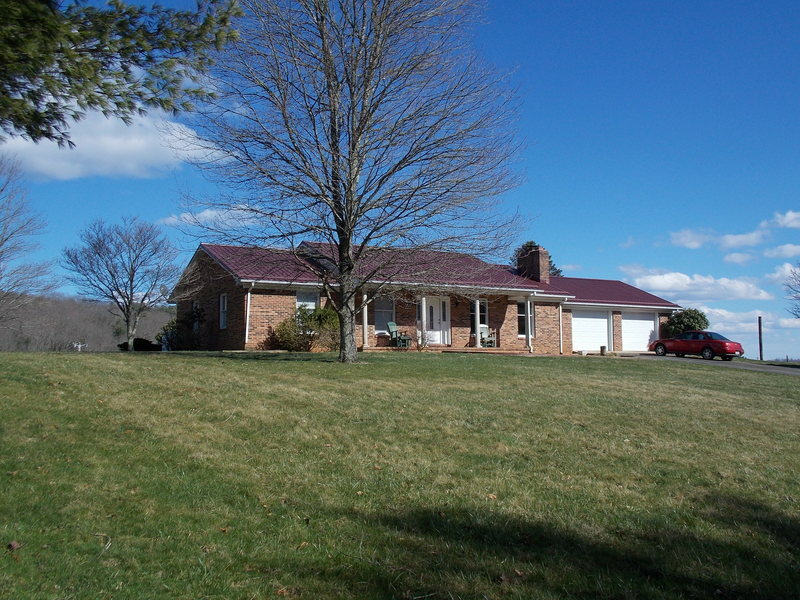 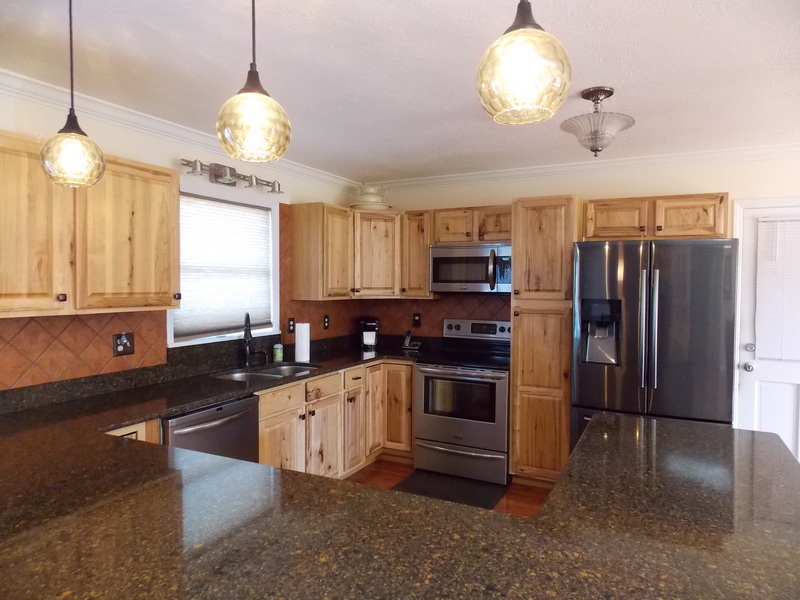 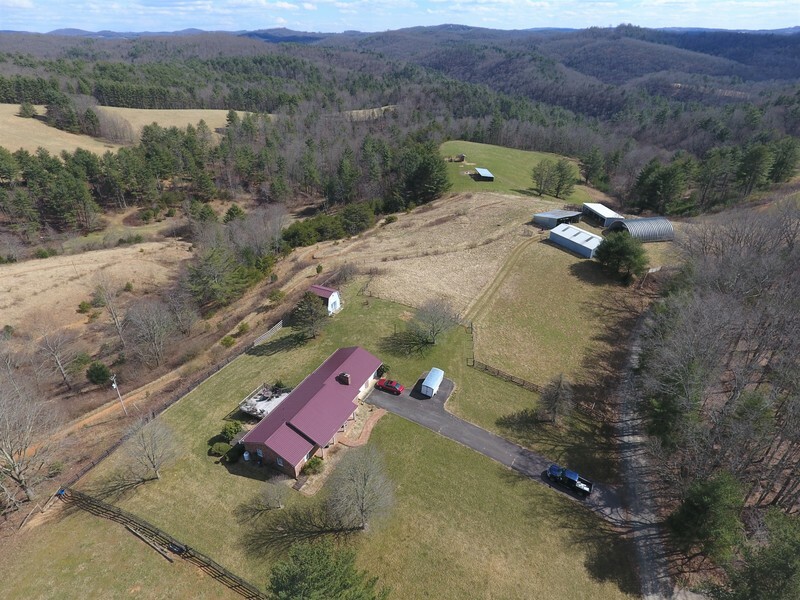 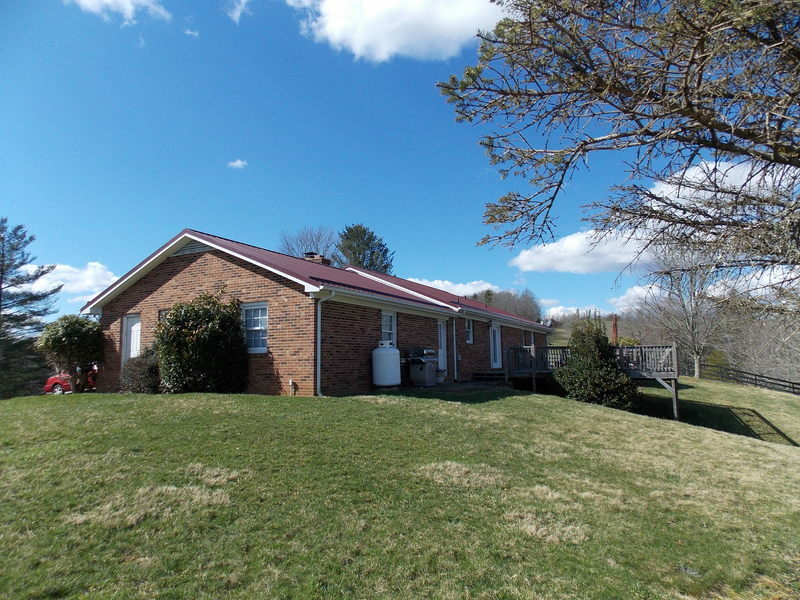 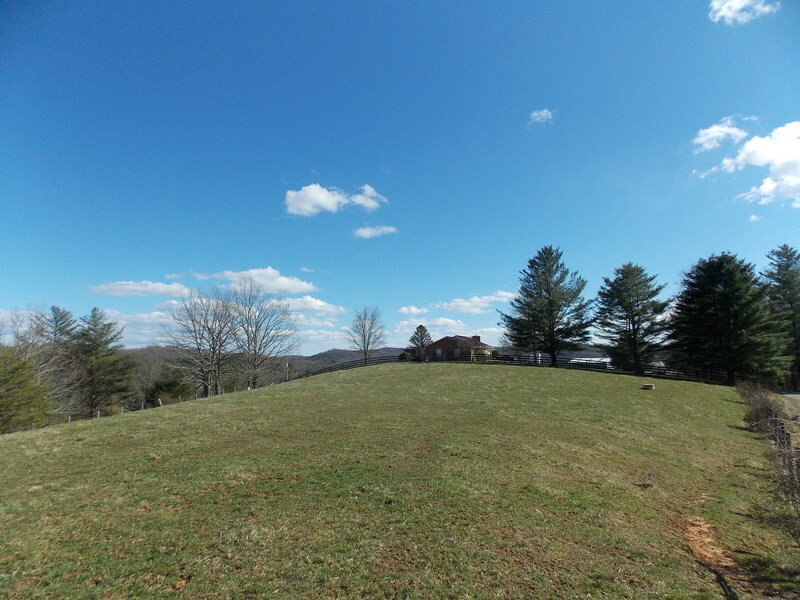 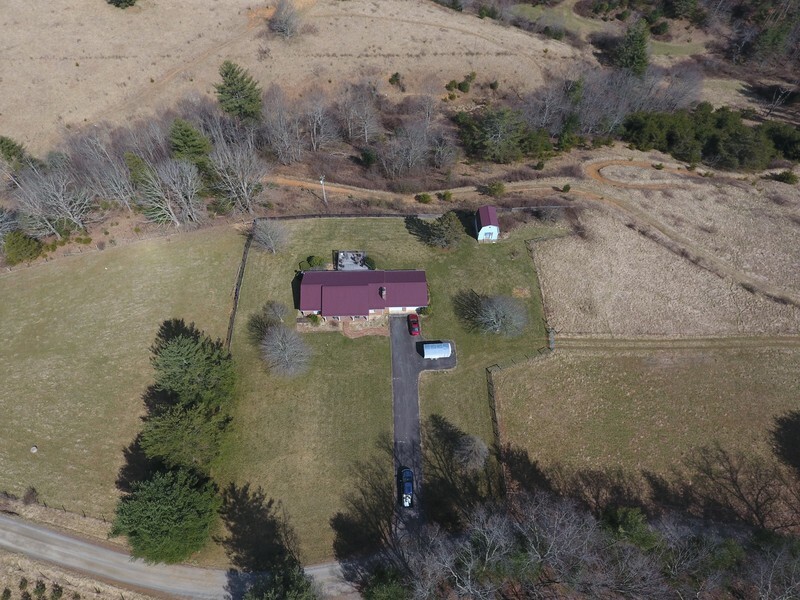 This nice 39.72 +/- acre farm features long road frontage, long range views, and a nicely remodeled home! 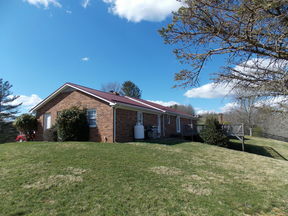 Main level features of the 4 bedroom 3 bath brick home include an open floor plan, great room with engineered hardwood flooring and brick fireplace, dining area, updated kitchen with Hickory cabinets and stainless steel appliances, master suite with hardwoods and an updated master bathroom, hall bathroom, and a large guest bedroom which could be turned back into two bedrooms! 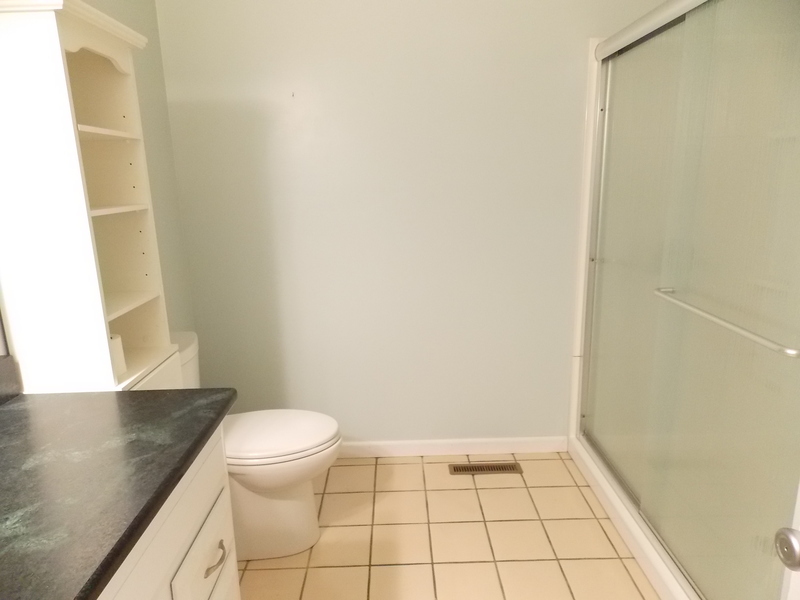 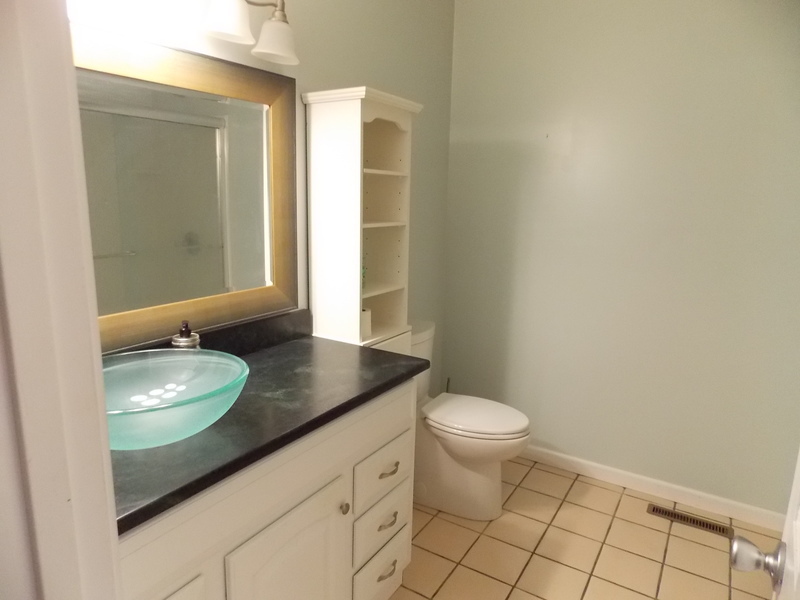 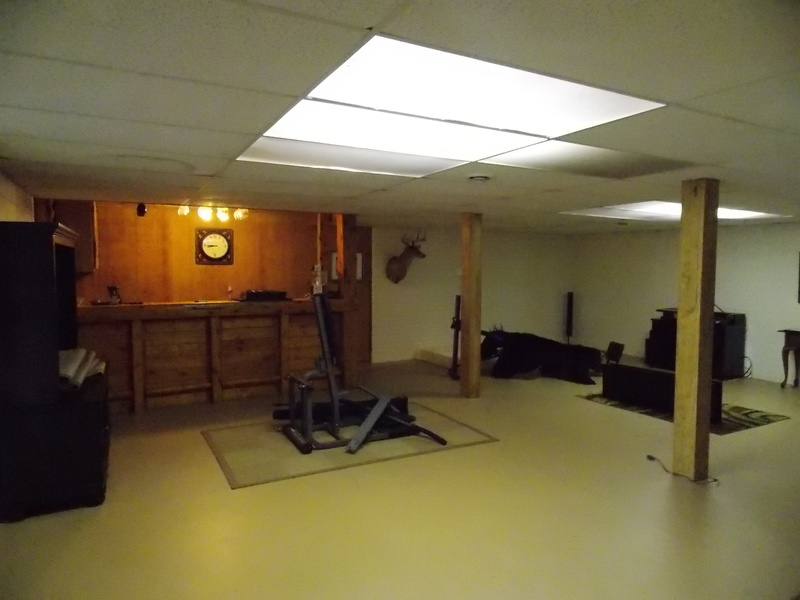 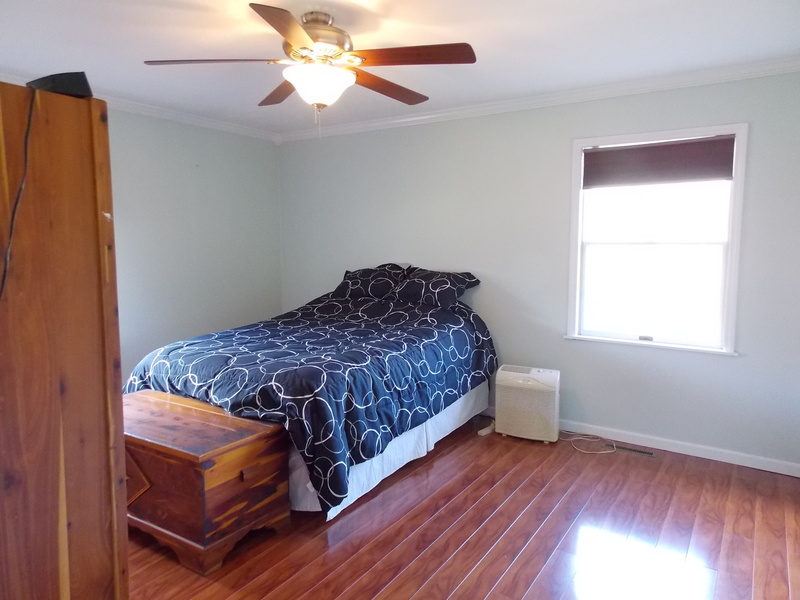 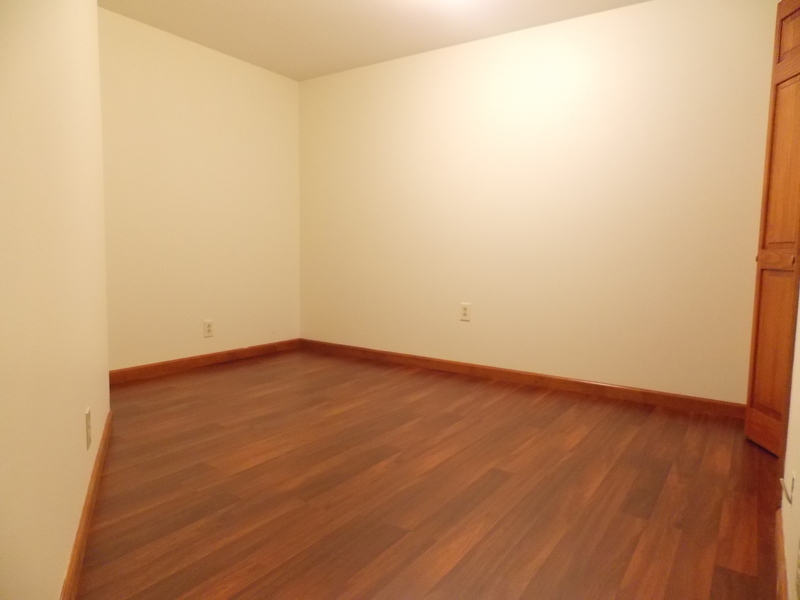 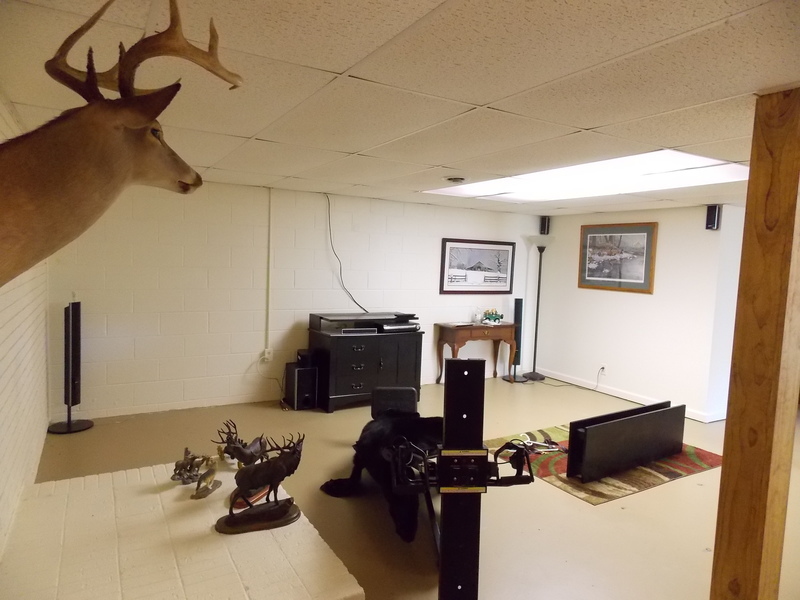 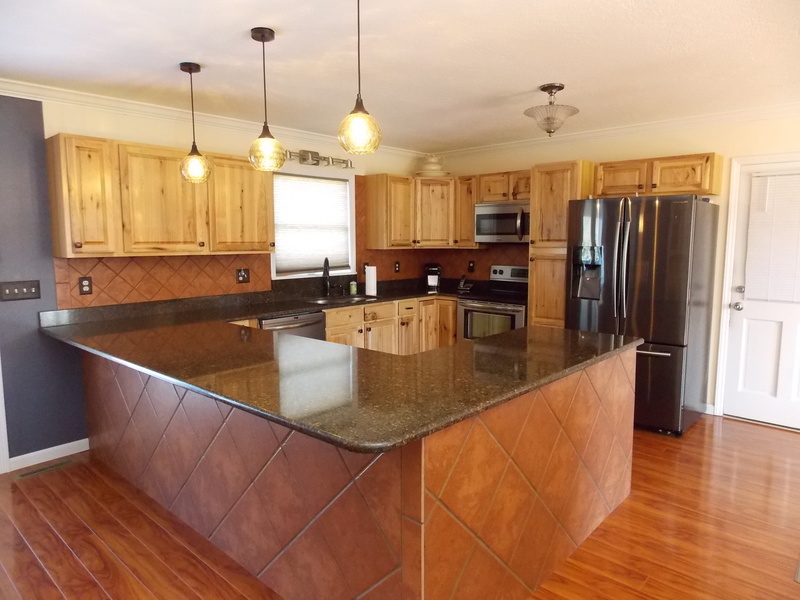 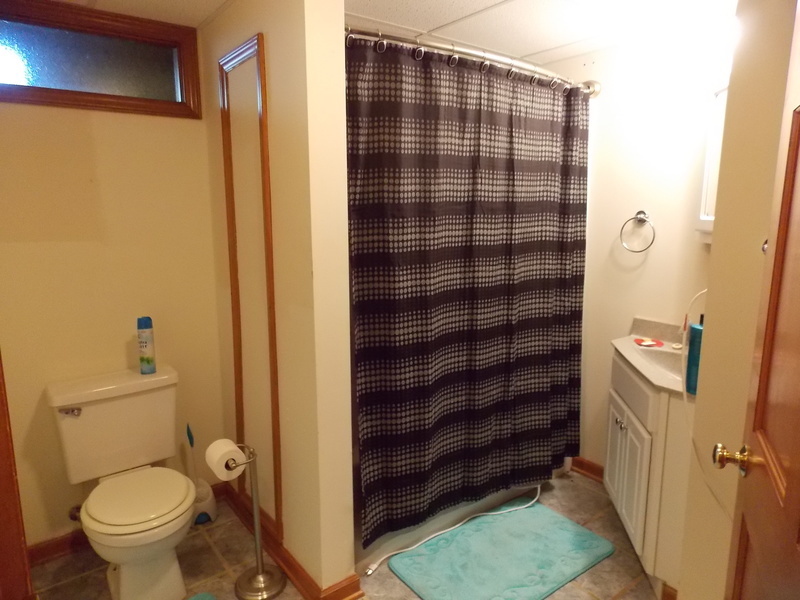 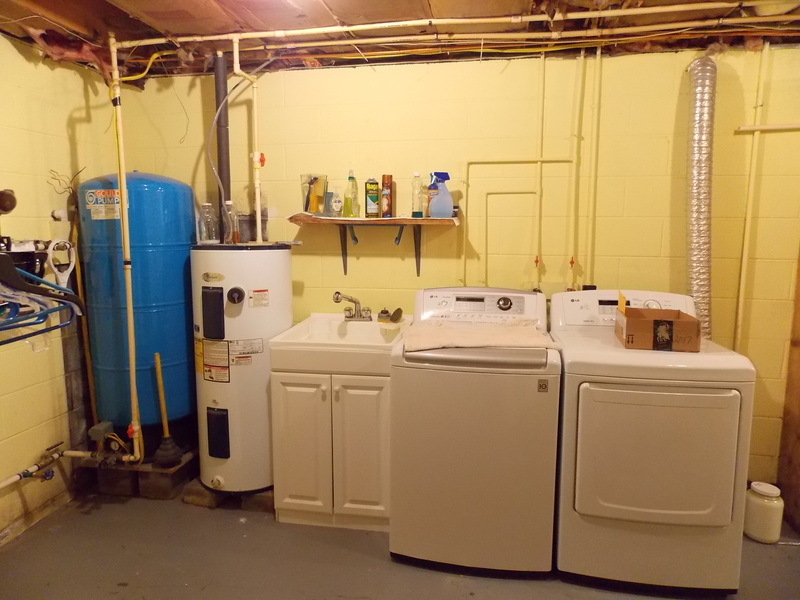 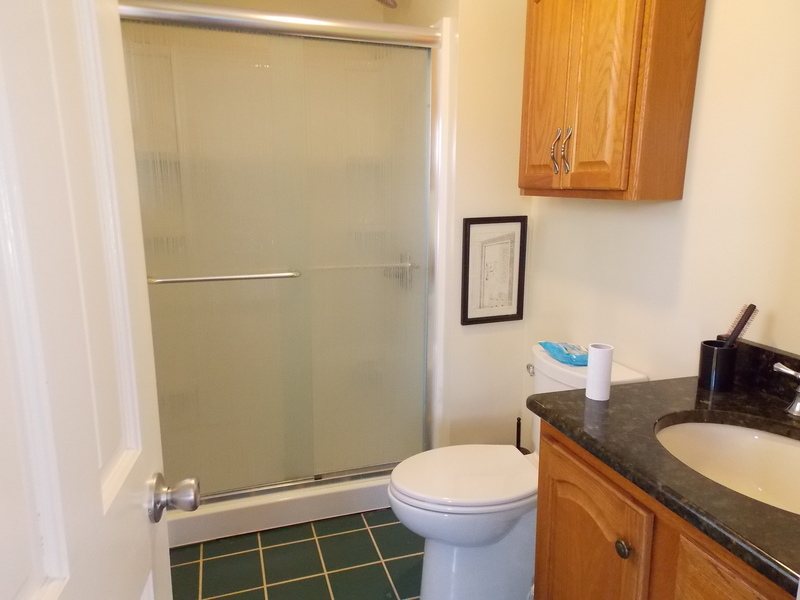 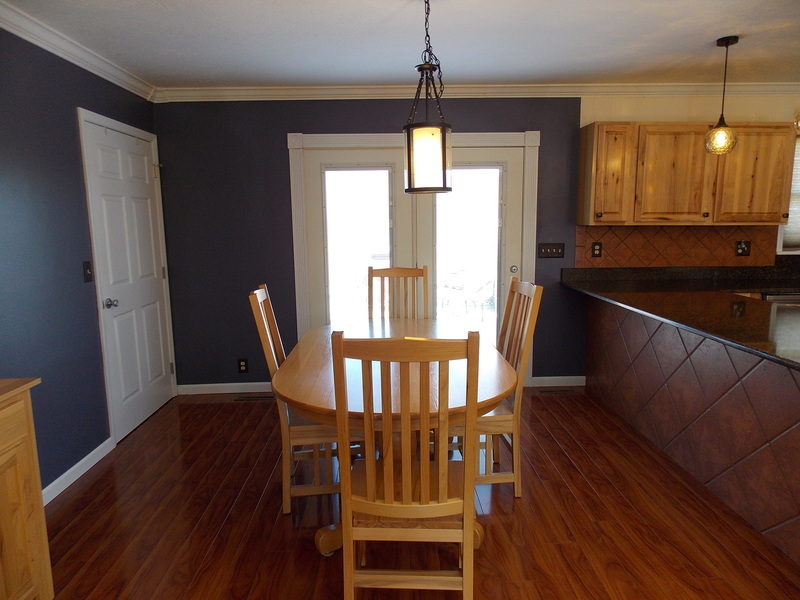 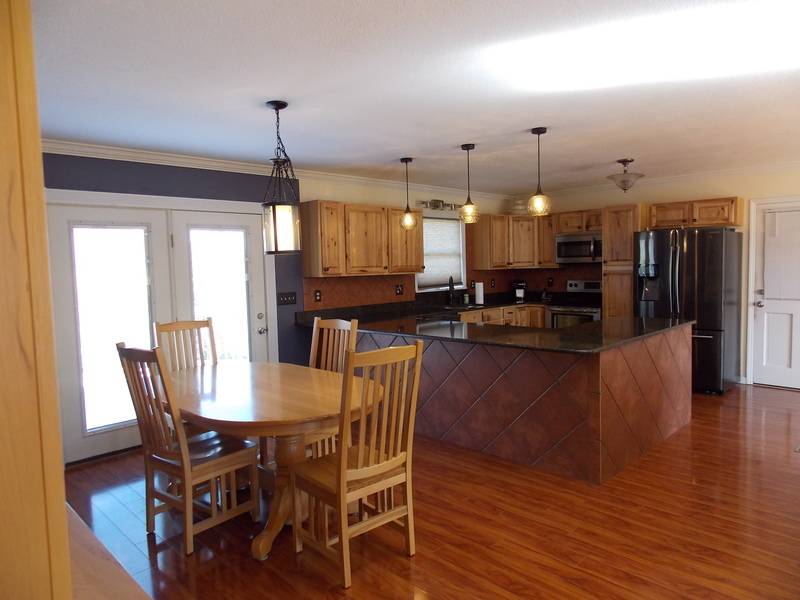 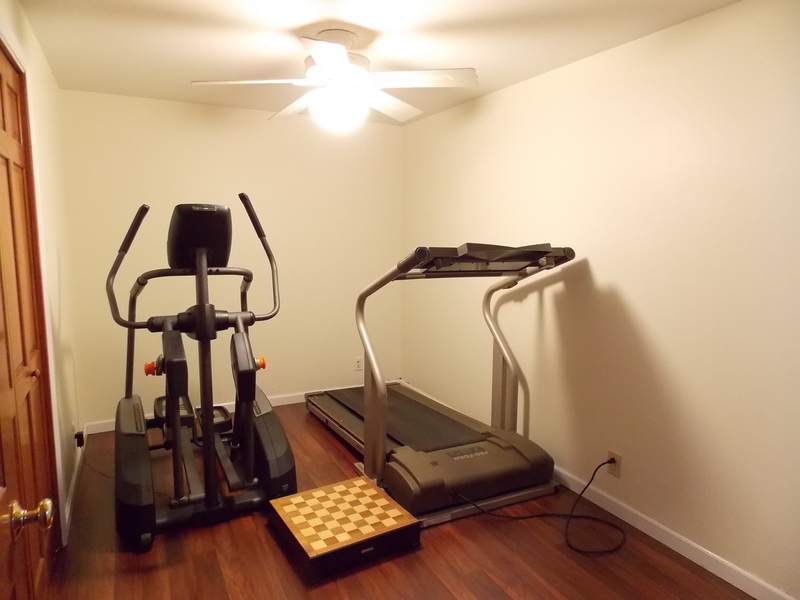 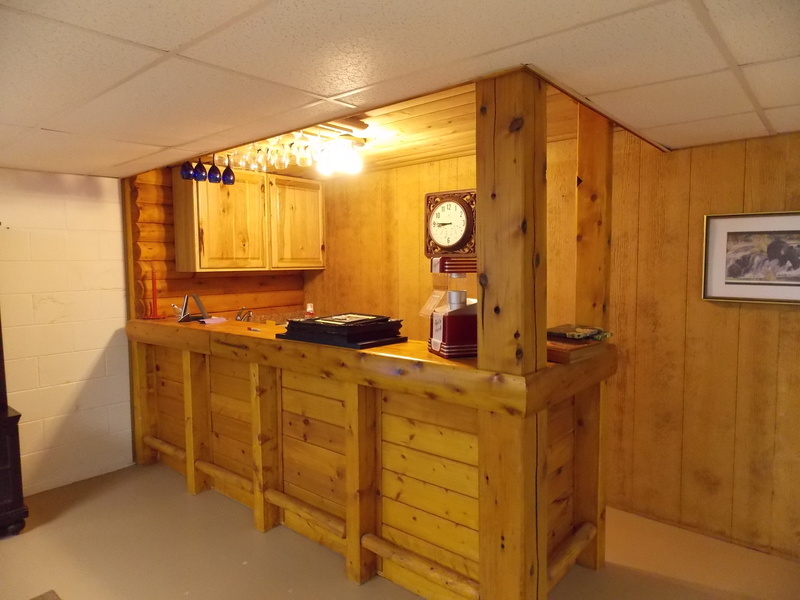 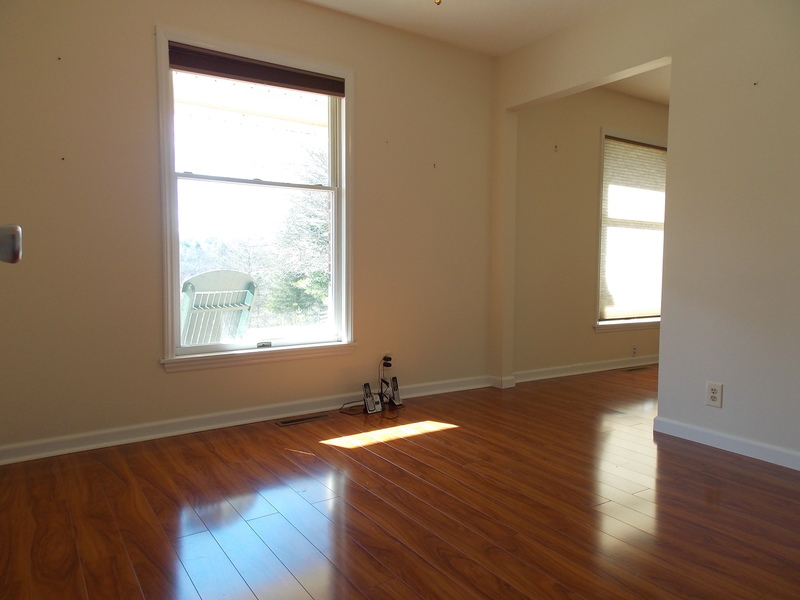 In the full finished basement you'll find a large den with a wet bar, an office area, two more bedrooms, a third full bathroom, and a large laundry room! 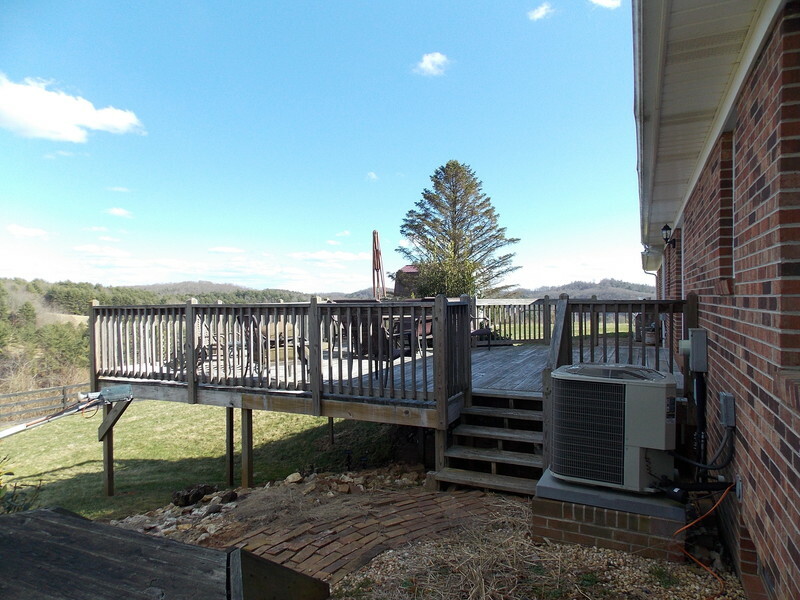 Other features of the home include a heat pump, metal roof, oversized attached garage, rear deck, covered front porch, and a paved driveway! 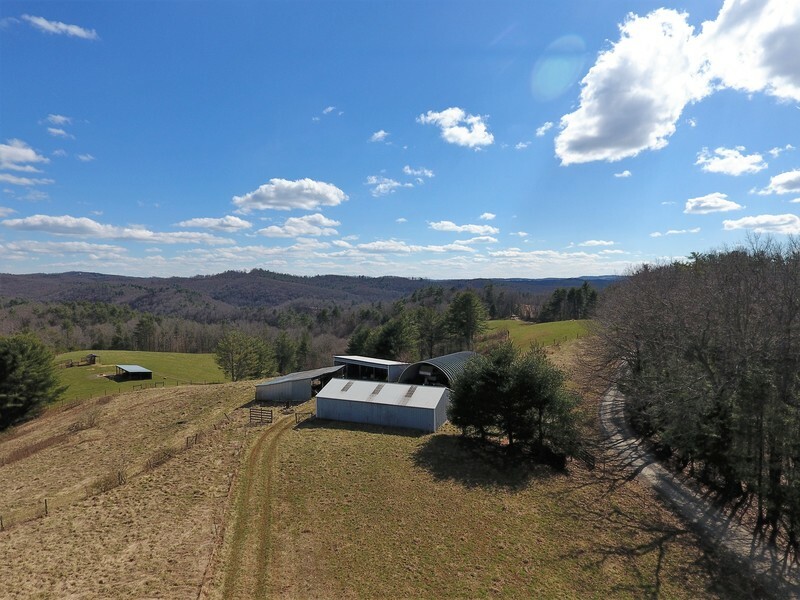 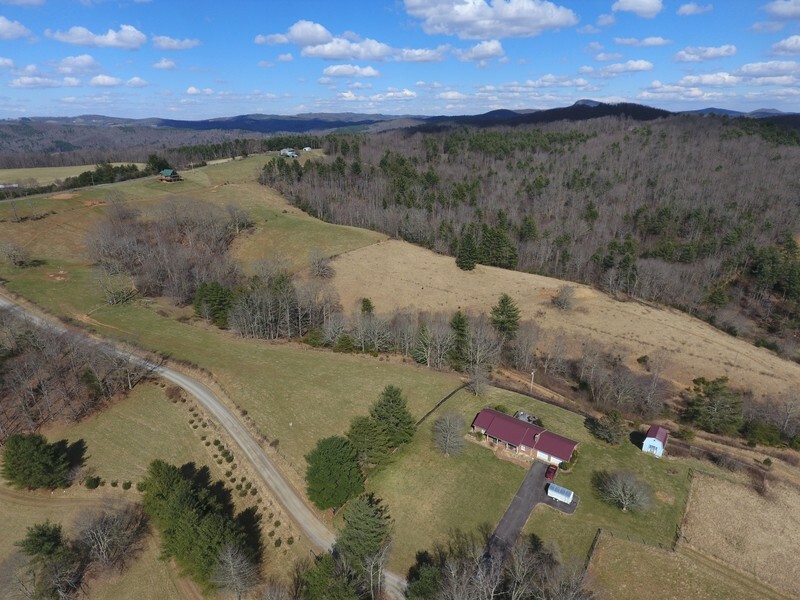 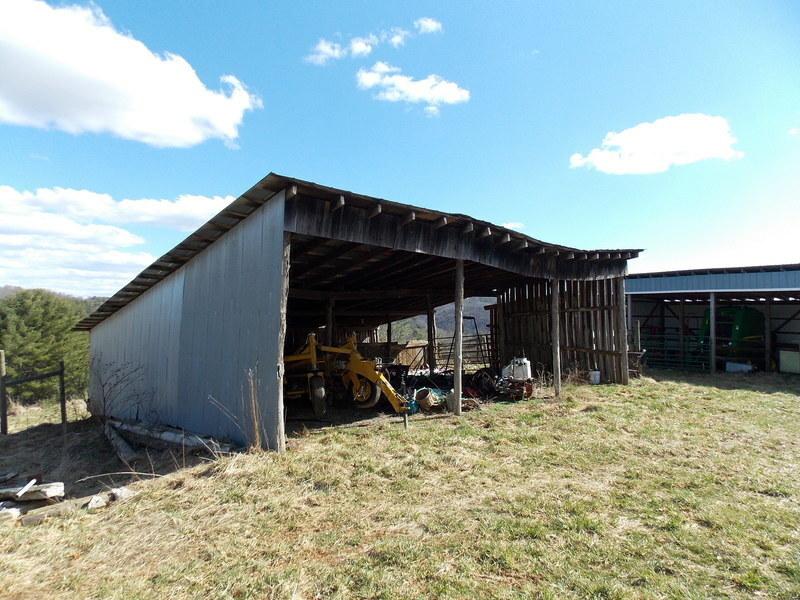 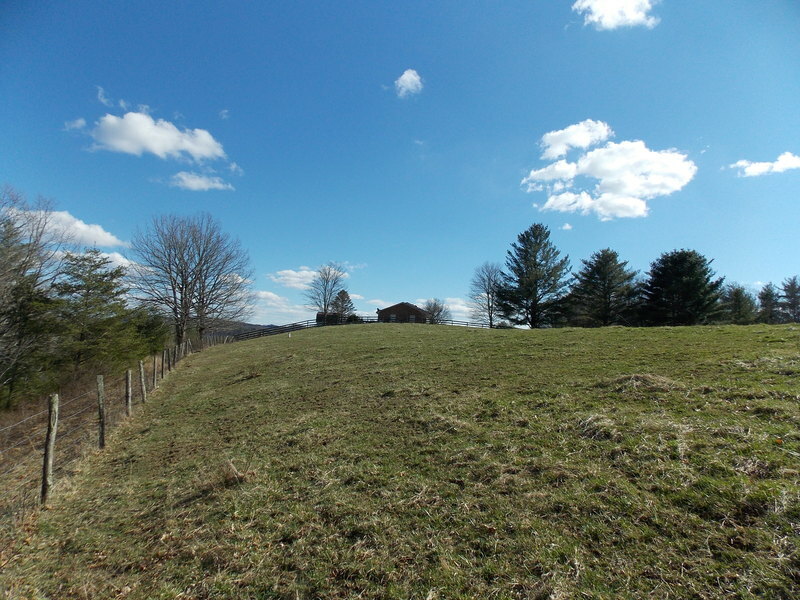 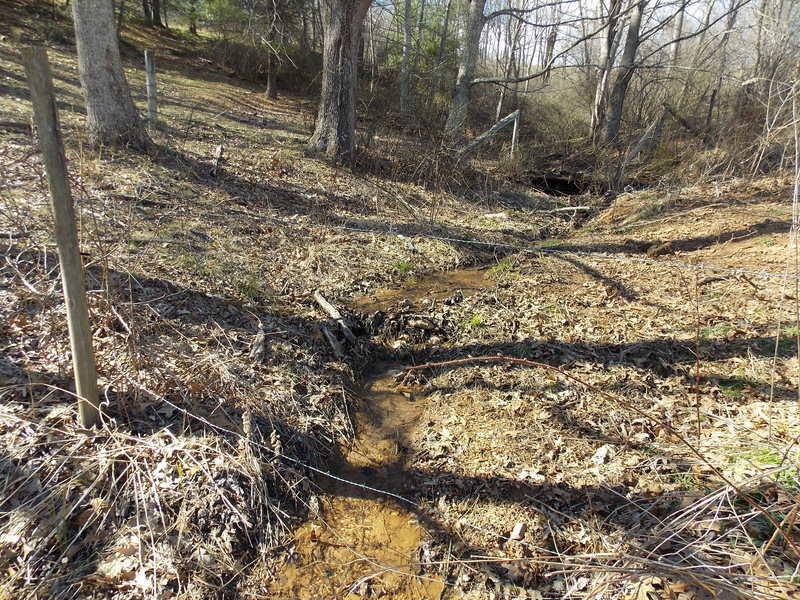 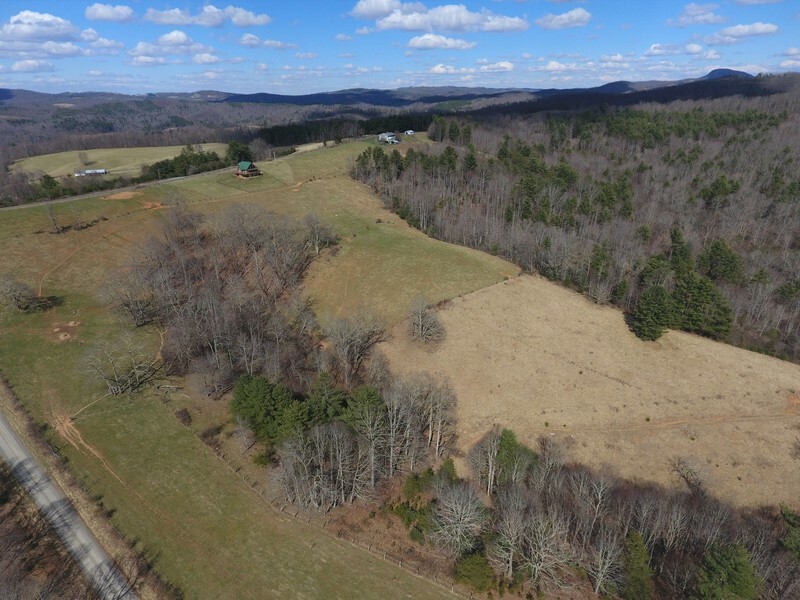 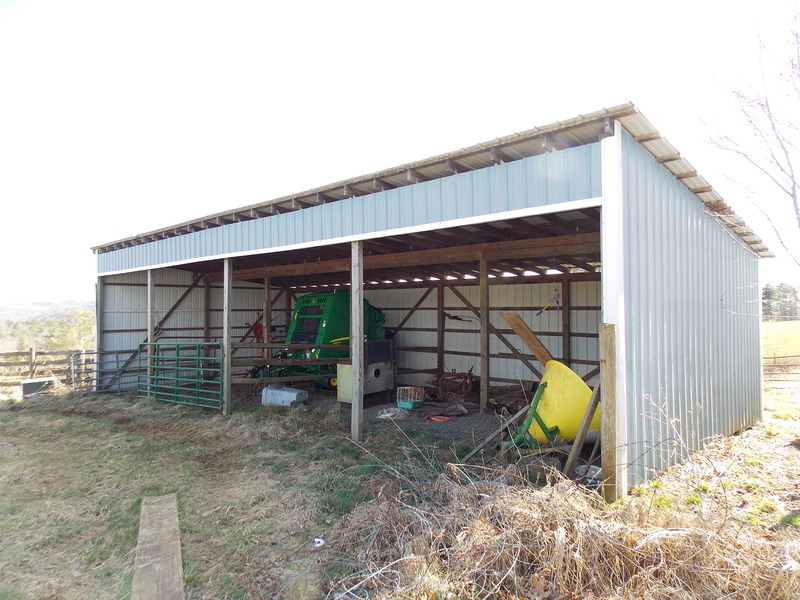 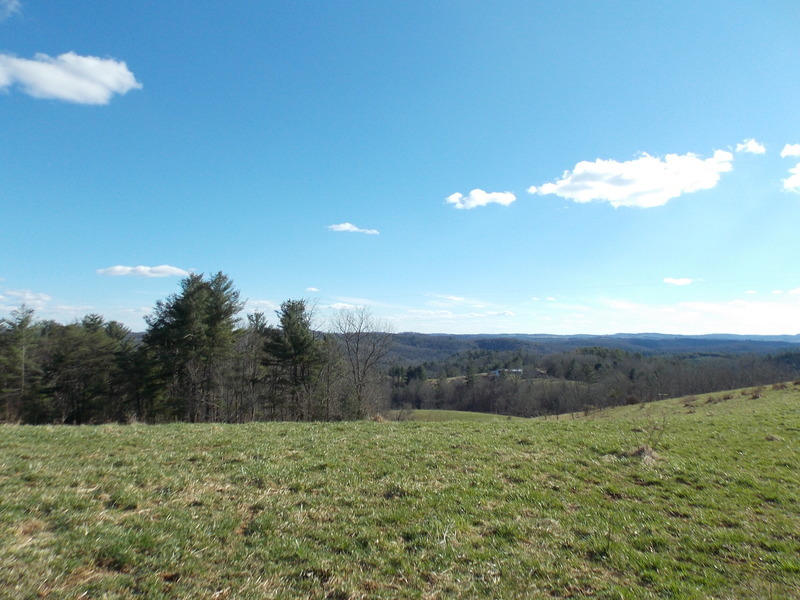 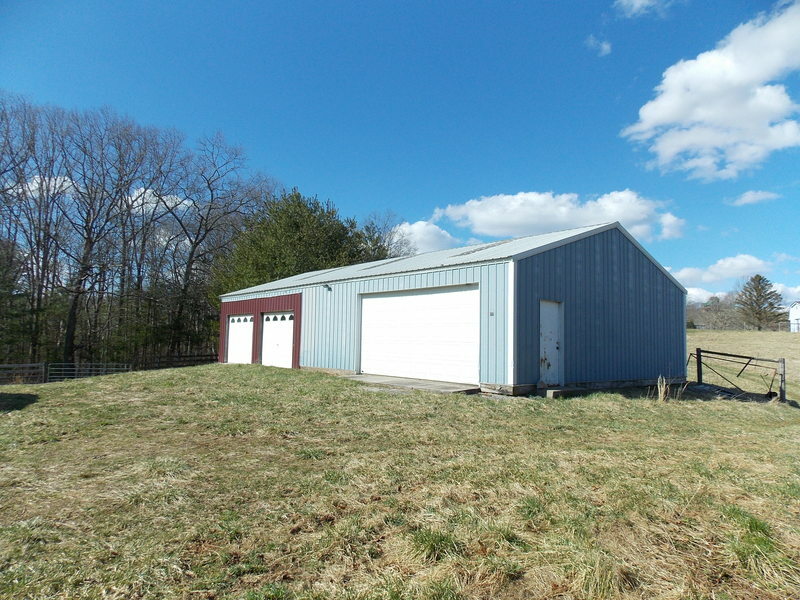 On the outside you'll find 39.72 +/- fenced acres with long road frontage, multiple additional building sites, a tractor shed, hay storage, shop building, a nice stream of water for the animals, and long range countryside views! 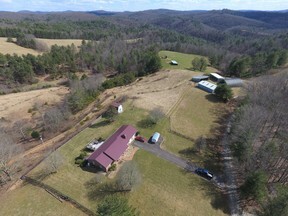 Don't miss this opportunity to purchase a nice farm with everything in place for your horses or cattle!